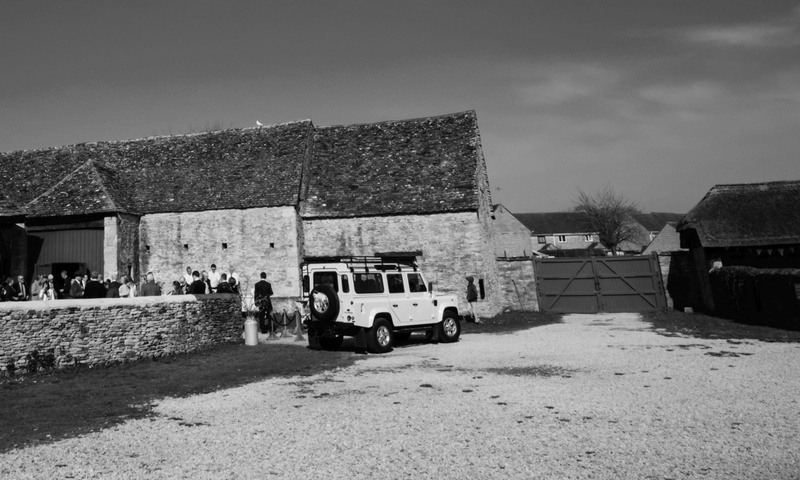 Land Rover Wedding is very happy to announce they we now have a new profile setup on Bridebook. Bridebook helps engaged couples to do all their wedding planning in one place. Become your own wedding planner and get rid of all the stress and strain of planning a wedding by using Bridebook. Hamish the founder of Bridebook formed the company in 2015 and has done incredibly well to grow so quickly to become one of the front running planning and wedding supplier marketplaces in the UK. He also writes his own column in the Standard newspaper. Landrover Defender Wedding car hire.